Variety:- Black with a mix of dark brown color. Kulath has been cultivated in the Northern parts of India and the crop is being harvested in the season of winter. This grain is supposed to be ‘garam’ – i.e. warming effects on body. It is blackish brown in colour. 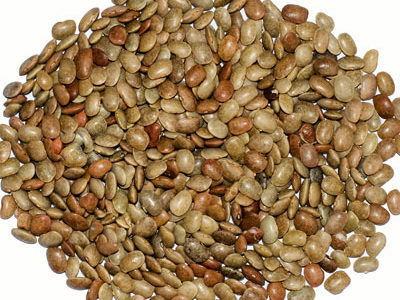 Horse gram is known to have many therapeutic effects and it has been recommend in ayurvedic medicine to treat renal stones. It has been used for medicinal purposes by Indian Ayurvedic Vaidyas since centuries. 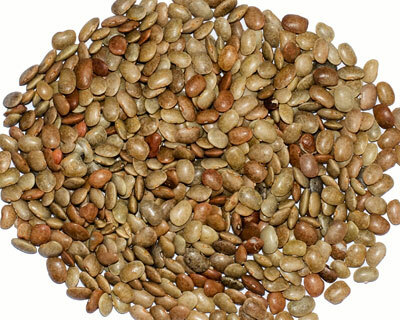 Kulthi is a common legume used in kitchen preparations for farmers, Kulthi is still a beneficial crop but farmers are now under pressure of High Yielding Varieties programme. The new high yielding crops are taking the place of traditional crops.